When we talk about Artificial Intelligence we picture advanced machines, computers and robots that possess the same thinking skills as humans. But in all this glamorous picture we forget that it is nothing but just a new advancement to technology. In scientific terms, Artificial Intelligence is mere a backend algorithm that allows machines to emulate and extend human behaviour and actions. How AI has affected Education Sector? Artificial Intelligence has stretched its arms into every arena. Every sector is in awe of AI because its novelty and innovations. The addition AI has made to Education Sector is the most crucial, and this is so because Education is the foundation of knowledge and research. Without it, even AI wouldn’t have been possible. The inclusion of Artificial Intelligence in Education has resulted in better impairment of knowledge. It has also made the evaluation of assessments more thorough and worthy, by not making it a black box. All of this leads to the real evolution of education. Every student is taught things at their own pace and can be better remediated for the flaws in comparison to an ordinary human taught class. How AI imparts Education with Deep understanding and knowledge? Artificial Intelligence in Education has opened doors to understanding what knowledge needs to be acquired, how can that knowledge be acquired and what are the hurdles faced by students in gaining that knowledge. For example, let there be a child who doesn’t understand Moment of Inertia. Now, the AI can figure out if the child was absent in the class, or students of this teacher has a history of not being able to understand the concept, of the student is not good with the pre-requisites of the topic and thus he’s struggling. Artificial Intelligence is digital and dynamic which allows it to pace at an accelerated pace. A big impact can be seen in the nature services available in the education sector. For example, tutoring apps have come in the market that learns the behaviour of students and assist them in studies. The learning of behaviour has enabled the app to better suggest content and information depending on the student. This has completely replaced the need of students to reply on their parents or guardians for help. Modern students can access filtered latest content that is unbiased of barriers like religion, accessibility, economic status and language. Technology might have democratised Education but Artificial Intelligence has personalised it. 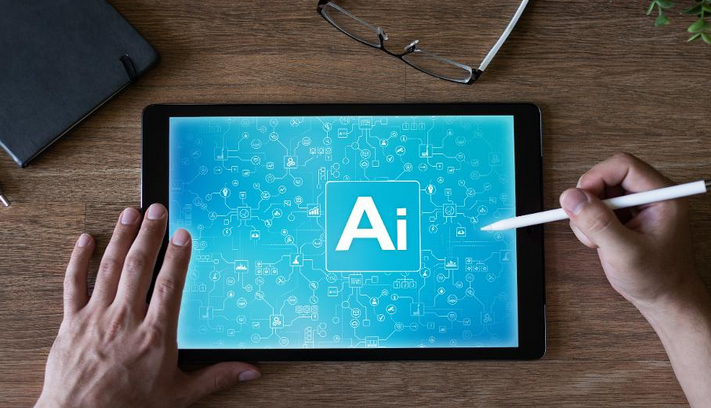 How AI transforms the realms of teaching? This makes it safe to conclude that the use of Artificial Intelligence in education, especially at the school level, has eased up the administrative tasks while also improving the way students can access information and in-depth knowledge with great personalisation based on interests. Artificial Intelligence has made the exploration of education easier and more effective. Are private schools worth the money?